Free Blog Widgets and Toolbar to Boost Up Your Traffic. Today I saw one of them in my friends Website and also in Every second website I found a toolbar which is powered by different different Service providers. I found Three best and Different Free Blog Widgets,toolbar for any Blog/Website.It will surely increase Your traffic and page views and also make it Shareable to audience. and its also provide your user to play onlone games in your website and many other applications. 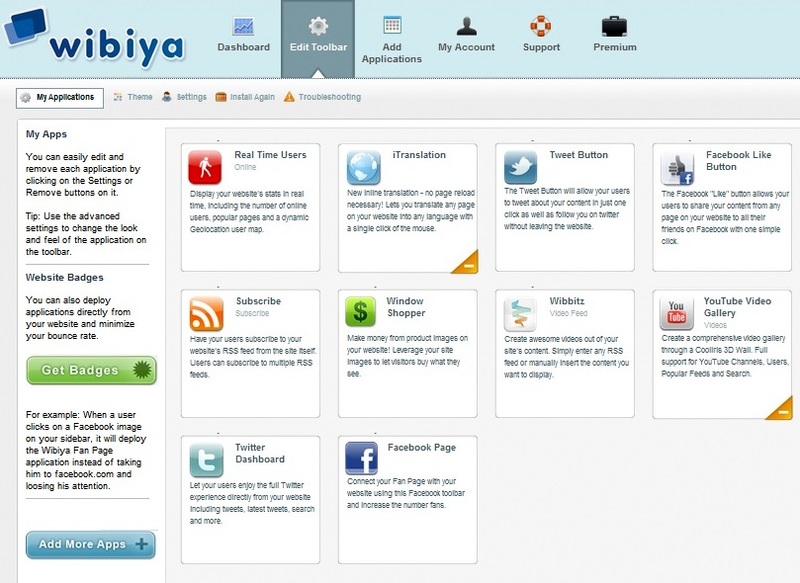 just Goto wibiya.com Create Free Account and take the benefites. 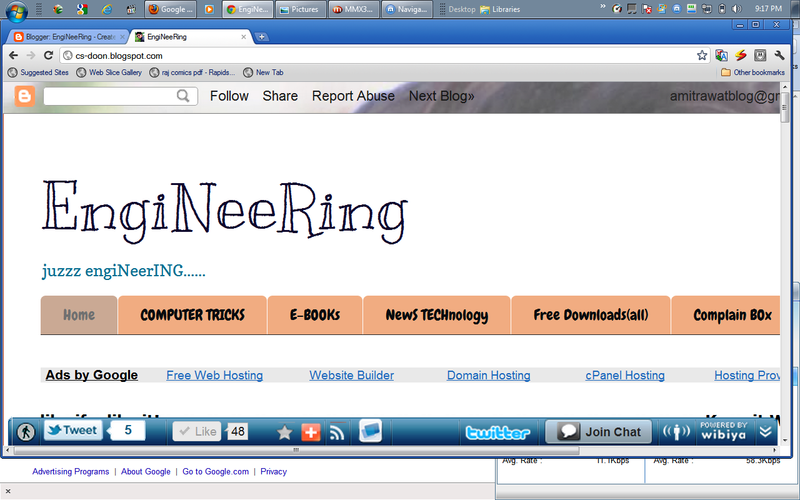 This is an Incredible widget to keep your older posts Alive.Topmost websites/Blogs uses this widget. it hav only 3 simple Functions.It Displays all your older posts in an interactve way below your new post or any other post.its also give a chance to user to rate your Post. 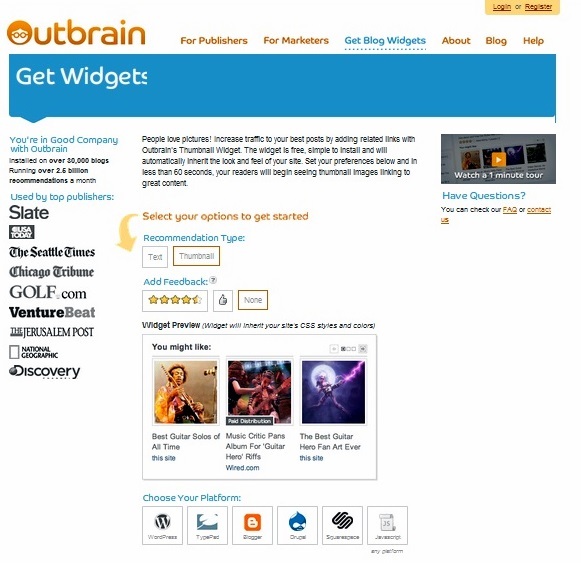 Simply Goto the Outbrain.com and get your WIDGET. Important Note: all these Toolbar and widgets Support all platforms like blogger,wordpress,zoomla and other website and blog platforms.